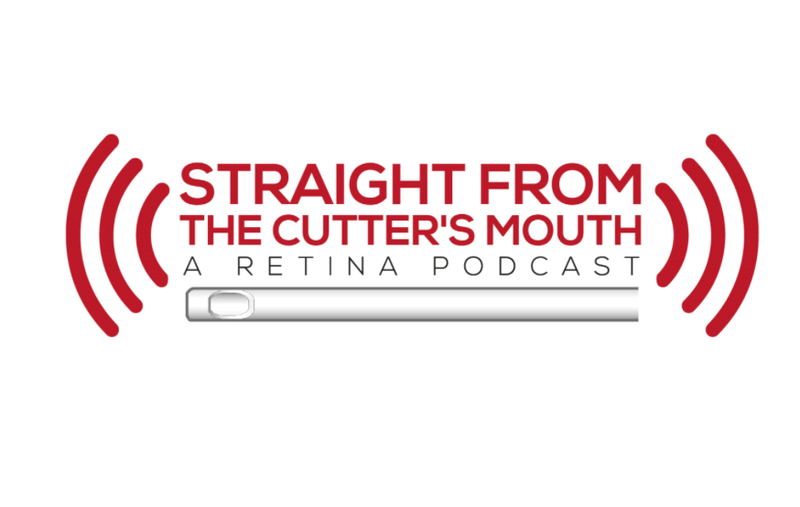 Podcast: Discussing What Went Wrong at the "Stem Cell Clinic"
The folks over at "Straight From the Cutter's Mouth: A Retina Podcast" invited me on today to talk about the article published this week in the New England Journal of Medicine describing three patients who went blind after receiving "stem cell" injections for treatment of macular degeneration. I wrote about this story in greater detail earlier this week here. I come on at the 23:06 mark, but the entire podcast is well worth your time. Here's the link to subscribe in iTunes.